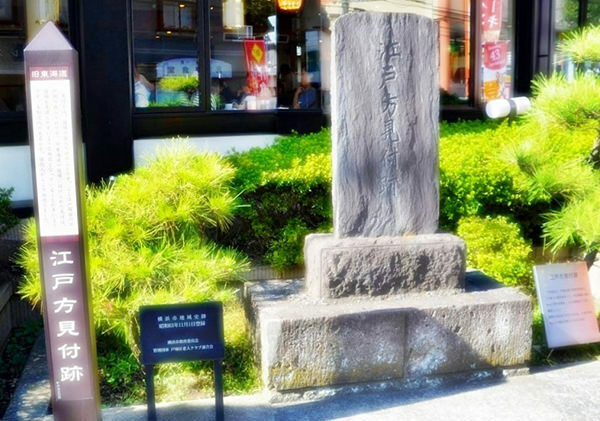 Totsuka-juku was the fifth station of the 53 Stations of the Tokaido road, which was one of the Edo Five Routes connecting Edo, current Tokyo (refer to #036), with Kyoto (refer to #035). The station was located in current Totsuka Ward, Yokohama City, Kanagawa Prefecture. 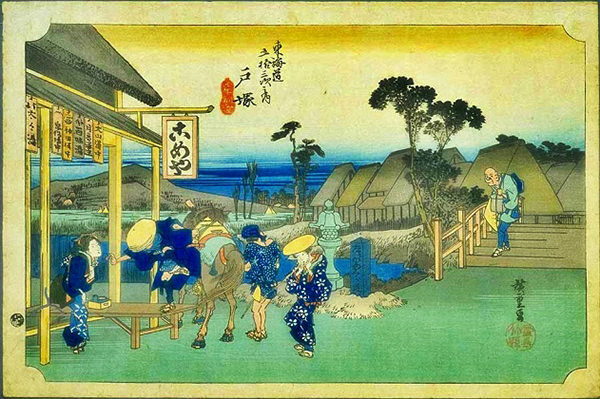 It was one of the most prosperous post stations during the Edo period (between the 17th and 19th centuries). Ryusui Seiryoin appeared on "Life Update UNLIMITED", an online interview magazine! 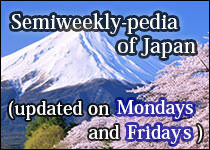 For more details, we introduce the article on Media Coverage and Event Information page. 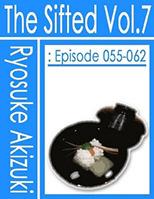 Ryusui Seiryoin contributed an article to the Rekishi Kaido magazine (March 6, 2019 issue)! For more details, we introduce the article on Media Coverage and Event Information page. 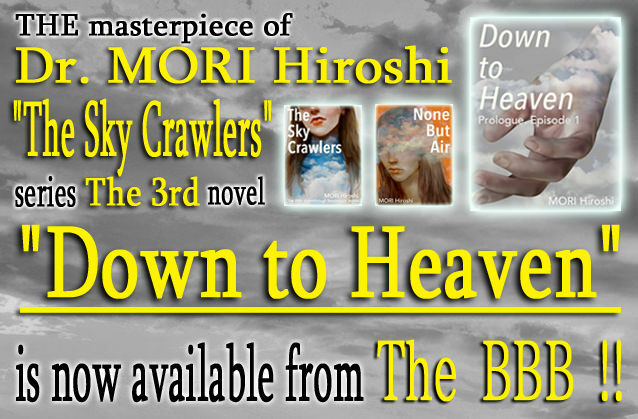 "Down to Heaven" is added to Works List. 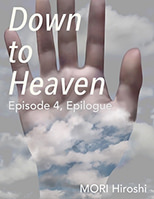 "Down to Heaven: Episode 4, Epilogue" is added to Works List. 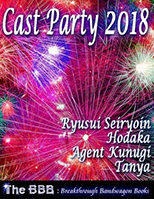 "Cast Party 2018" is added to Works List. 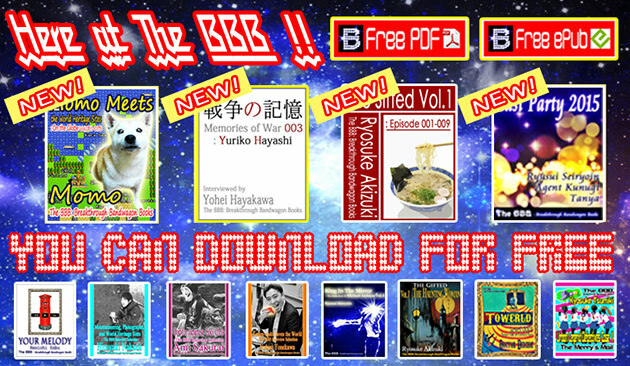 This work is for free! The footage of an event held in Nagasaki has been uploaded onto YouTube!! For more details, we introduce the article on Media Coverage and Event Information page. The footage of a lecture at Waseda University has been uploaded onto YouTube!! 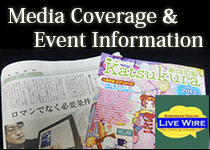 For more details, we introduce the article on Media Coverage and Event Information page. As a rule, sold for $2. 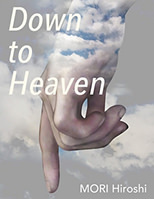 We sell all books for $2 via the Lulu service, a major eBooks company in the United States. The English in our works is checked by editors of Enago, an India-based English editing company.